We are nearing completion of our new showroom. Sleek slimline frames Dummy peg stay option Mechanical or welded transom/mullion joints. High energy rating and weather performance Enhanced security PAS 24 Approved. Double or triple glazing available. Low Maintenance PVC-U frames available in a range of hand-picked Heritage woodgrain finishes, designed to replicate the appearance of timber. Flush Sash windows are distinguished by sashes that close into the frame and finish flush with the face of the window. Flush Sash windows typically have frames that appear the same width, known as ‘equal sightlines’ this look is achieved using dummy sashes, something that undoubtedly improves the overall appearance of your property. Our Heritage windows and doors combine the elegance and style of traditional timber with all the benefits of PVC-U. This range is ideal for those who wish to add or improve the period features to their homes. Its unique, unrivalled, aesthetic appeal makes this range the most attractive suite of windows and doors on the market today. Every home is different, and our beautiful range of colours takes its inspiration direct from nature to harmonise perfectly with your home and its surroundings, ensuring it stays looking good for years to come. Our Heritage Colour Collection has been specially designed to help you put together the perfect colour palette for your home. These hand-picked colours are extremely durable and a 10 year manufacturer’s guarantee means your new windows and doors will stay looking beautiful for years, giving you ultimate peace of mind. Choose from 26 colourways, all with colour matching ancillaries, trims and accessories, your windows and doors have never looked so pretty. Heritage Flush Sash windows look great in any surrounding; modern townhouse or country cottage. They will retain their elegance while still functioning as a high quality window for many years to come. Super Efficient, compared with aluminium or wood, PVC-U windows are low maintenance, have better insulation values and are able to reduce energy and heating costs. Perfect for Conservation, flush external contours are in keeping with period properties and also meet the requirements of most conservation area officers. *Check with your planning/conservation officer. Sound-Proof Glazing options to maximise energy efficiency and/or sound proofing. Safe and Secure For total peace of mind, our Heritage Flush Sash windows come with multi-point locking as standard. The front door is one of the most used parts of a home and as such it is important to ensure it looks great. The right door can complete the look of your home and instantly improve the curb appeal of your property. The problem with choosing a door however, is that there are many available options and competing products that can make the decision very difficult. Doors can vary in terms of style, material and security and all of these have a dramatic impact on the overall quality of the door. One of the few types of doors that can provide sophisticated style, unbeatable materials and incredible security are called composite doors. These front doors have numerous qualities that make them stand out from the pack, however, not all composite doors are created equal: if you really want the best then you need a Solidor composite door. With a Solidor you get unbeatable security and longevity due to the premium range of materials and careful manufacturing process. In fact Solidor make the thickest and most thermally secure doors on the market which will ensure that your home is as safe and warm as possible. To ensure even better green credentials, the cores of the Solidor are only made from recyclable materials. A Solidor composite door offers industry beating colour options and customisation of your new door. 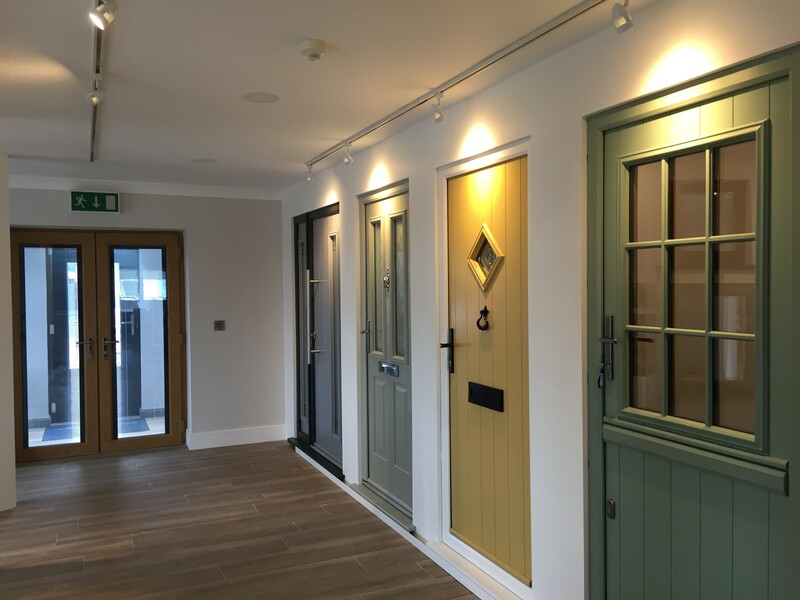 There are so many unique colours that will ensure your home stands out from the rest, although the incredible design of a Solidor will pretty much have made sure of that already! 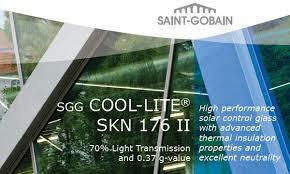 Low g-value, which reduces solar gain by as much as 37%.